Whether it helps them survive in a competitive local economy or lets them scale beyond it, foreign market entry can be a vital step for small and medium enterprises (SMEs) in emerging markets. But it also represents a major risk for a small business – one that can easily result in failure. 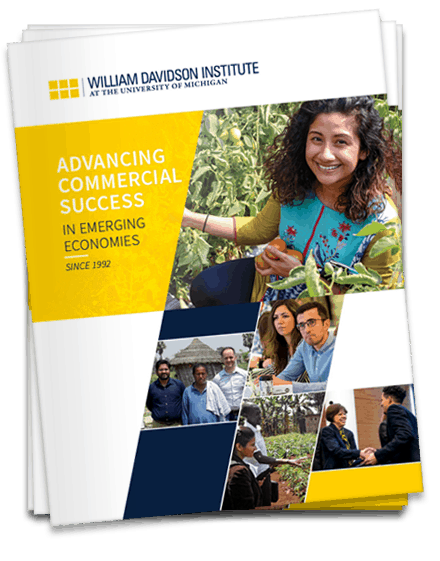 Daniel DeValve of the William Davidson Institute highlights three case studies that explore the challenges Philippine SME owners faced in considering a move to a new market – along with the impact their decisions had on their businesses.